Now that the dog days of summer are at an end, it’s time to enjoy the fruits of fall. Changing leaves coupled with cool, crisp days make fall one of the best times of the year. Of course, it is also time to think about your wardrobe change, and what you need to prepare for those cooler evenings as we roll into winter. One of the consummate clothing items for fall and winter is a sweater. Sweaters are fashionable, practical and frankly, look fabulous! Read the label – If the label recommends dry cleaning, then typically the fabric will respond better to that process. You will lengthen the life of your sweater while ensuring it keeps its shape. Are there spots? 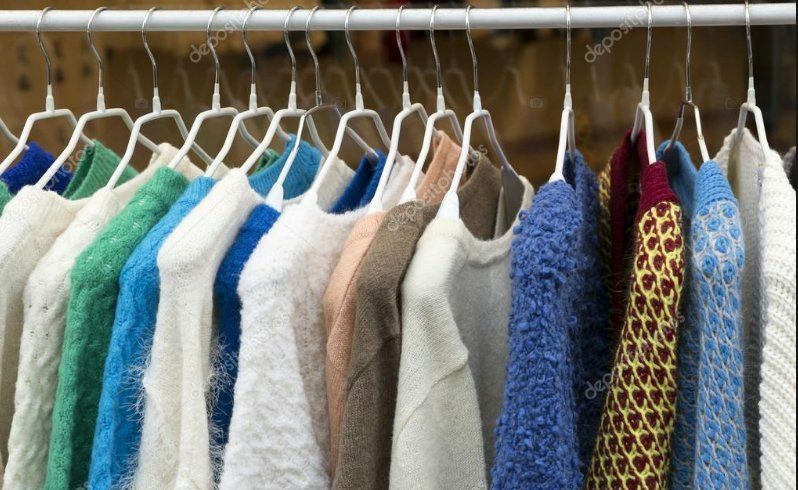 – If the sweater was inadvertently stored with a spot or two, then getting some professional help may be the only way to get that spot removed without ruining the color or fabric of your sweater. Sweater fabric – Sweaters come in all styles, shapes, and fabrics. Thicker sweaters are more difficult to wash and dry on your own. Plus putting them in the washer or hand washing and wringing out can ruin their shape. Thicker sweaters deserve a little more care, so dry cleaning may be a good option. Do you frequently handle designer or specialized fabrics? Make sure that the staff is good at reading the label directions and has the savvy to work with high-end designer labels. Do you provide small repairs and alterations for my sweater? 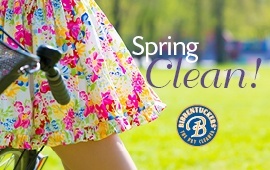 If you want to look your best, the dry cleaner should help you do so. Ask if minor alterations can be made so you can get your sweater into tip-top shape. Can you wet wash my sweater rather than dry clean it? It’s nice to have options, especially if you have a thick sweater that should not be dry cleaned. How can I be sure you will not stretch my sweater? Good dry cleaners have specialized equipment to handle everything from the thickest to the most delicate sweaters. 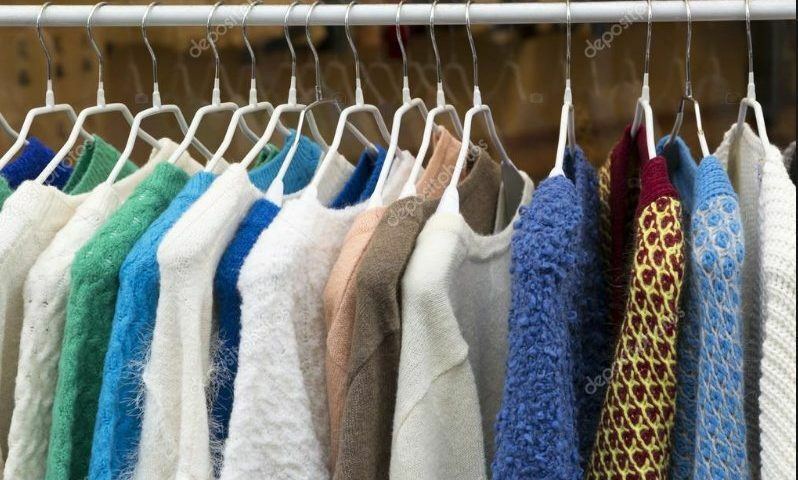 Make sure your dry cleaner will safely handle your sweaters. Take the worry out of getting your sweaters cleaned and ready by using a premier dry cleaning service. Bibbentuckers can handle all your sweater needs and ensure that you get a beautiful garment when we are done. For more information, visit your local Bibbentuckers store or visit our website.